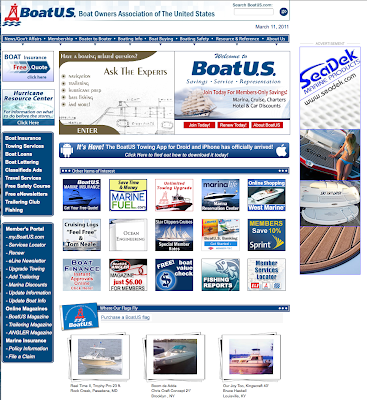 Be sure to look for SeaDek in the latest issue of Boat US Magazine. We’re really excited to be working with them this year and will be offering special savings to subscribers. 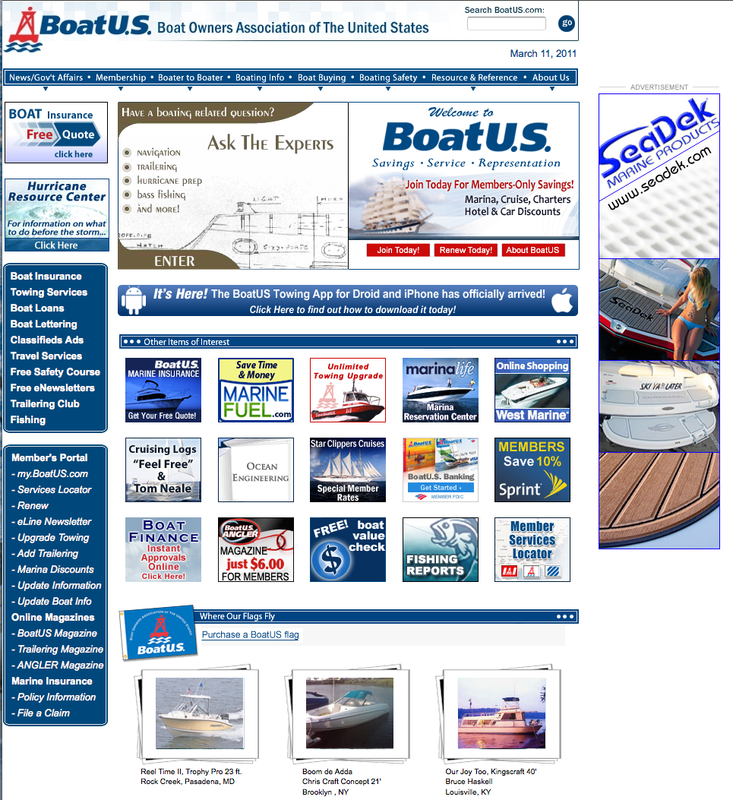 This entry was posted in Uncategorized and tagged boat us, boatus, marine non skid, no slip seadek, non slip mat, seadek boat US, seadek swim platform pad, seadek swim platform pads, swim mat, swim platform mat. Bookmark the permalink.